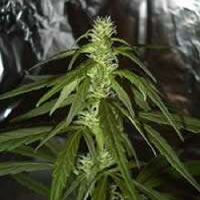 Triple Cheese Feminised by Barney’s Farm Seeds is an easy to grow cannabis plant that is capable of producing heavy buds that will require support. 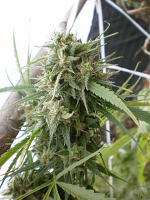 A great choice for those looking to grow weed indoors and outdoors, these highly versatile marijuana seeds will allow you to enjoy exceptional results at all stages of the production process. 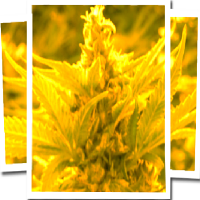 Producing yields of up to 600g/m2 and flowering within 8 weeks, these seeds are also a popular choice amongst novice and experienced cannabis growers. 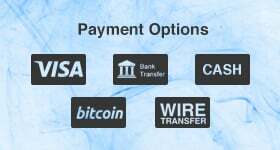 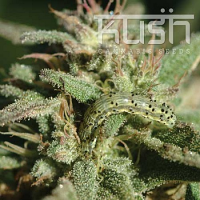 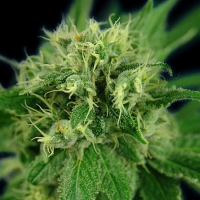 Looking to buy high performance cannabis seeds online?